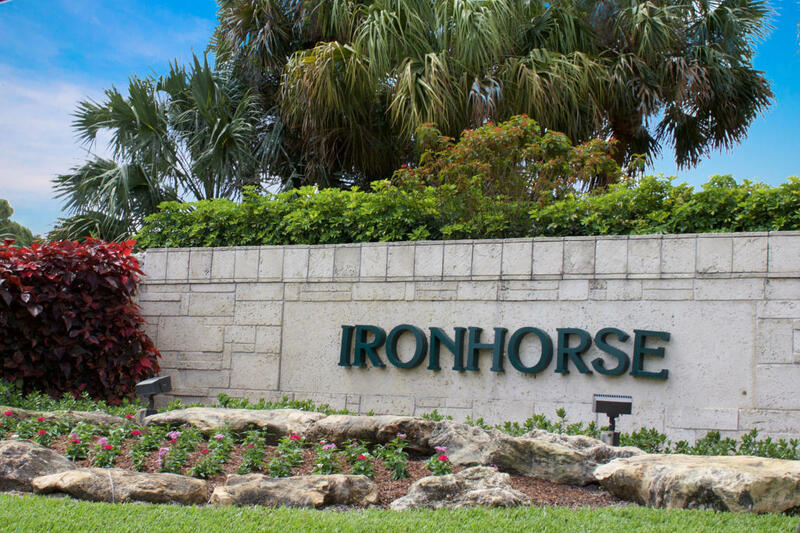 8273 Bob O Link Drive, West Palm Beach, FL 33412 Top Agents In Ironhorse Sold And Found The Buyer. Treu Group Real Estate listed this single-family home and found the buyer. The buyer came to us looking for a home in the area and this Ironhorse listing was the perfect fit for their needs. We took care of the buying and selling phase and made sure both are satisfied with the results. In just 62 days, the home was sold at 90% of the original listing price! The seller was surprised and very satisfied with the results that we were able to give them. The buyer was also able to enjoy the home with great savings.